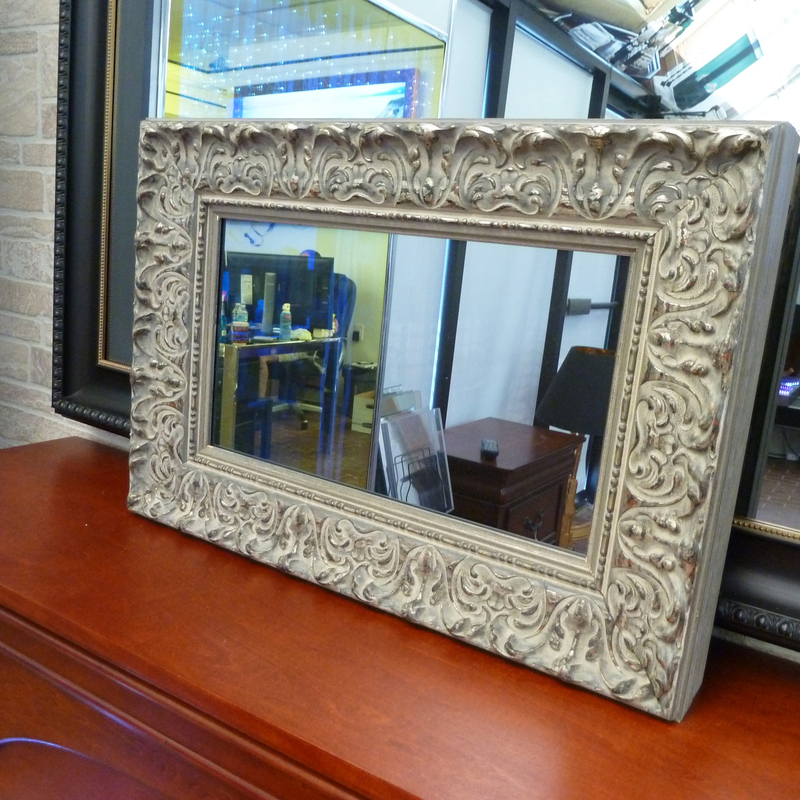 Unparalleled picture quality in a stunning custom frame. Our Framed Mirror TV isn’t simply a television, it is an elegant piece of functional art that complements the design of your room. 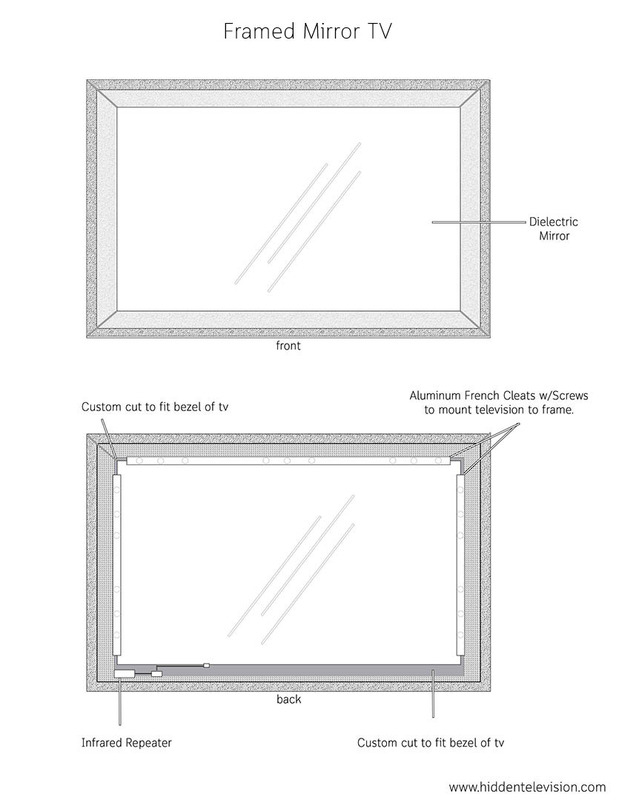 Each demo TV is crafted using a frame style of your choice and dielectric beamsplitter mirror. 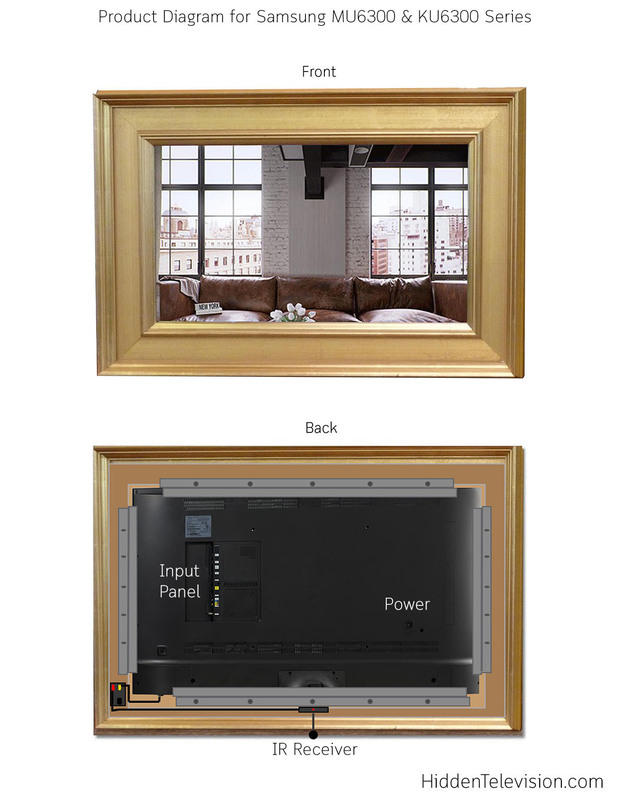 Installation is easy, you can mount them on your wall just like any flat screen TV.